With the advent of smart home technology, a lot of people in the UK have already been able to benefit. And the benefits are indeed enormous – with just a simple touch of a button, you can monitor your home’s security and ensure the safety of your family members and belongings, and you can adjust the temperature to more desirable levels. You can even be alerted when there are water leaks or gas leaks, or when there is a fire or flooding. You can easily adjust other components as well – be it the lights, the television, and other appliances. The benefits are undoubtedly there – but the bigger question is, how can you really benefit from it? Is home automation – especially smart heating – really for you? Here’s how to know. Love tinkering with technology and gadgets. If you love your smartphone, computer, and other gadgets, then you can definitely benefit from it. This is especially true if your love for technology extends to being comfortable using a WiFi heating control and being adept at learning how to use it. Want to be able to see precisely how much heat and energy you are consuming in your household, and, more importantly, how much your energy and heating really costs. Are a busy individual who would like to be able to control your home’s heating even if you are on the go and even if you are on a business trip or a holiday. Are not planning to move to another home or location any time in the near future. Having a smart home and heating system is definitely an investment, and you can only recoup your investment if you are able to save on energy bills, which will only happen over time. Are planning to move to another home in the next year or so, since you may not be able to recover the cost of your investment by saving on energy bills. It’s important to note, however, that some systems can be taken with you, so this is good news if you’re planning a move. Are not entirely comfortable with the use of smartphones and other technological gadgets and feel that you won’t be able to handle it properly. Are a forgetful person. 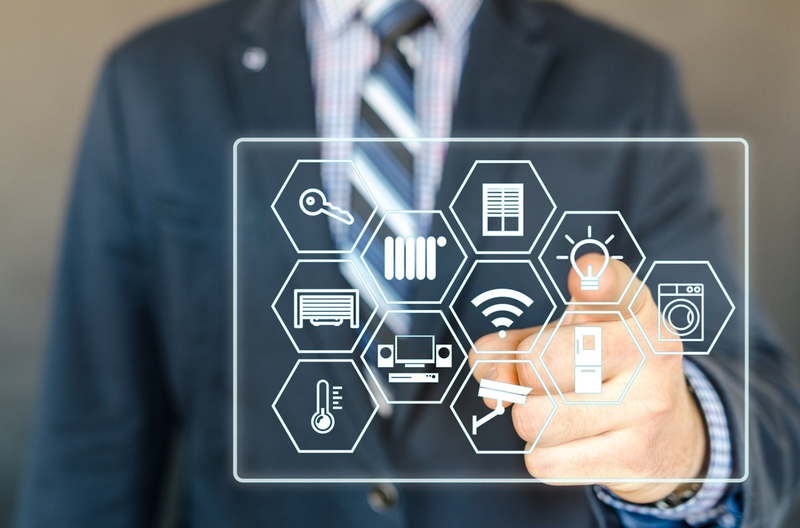 The smart heating system may still require input from you (especially when it comes to temperature adjustments), so if you constantly forget to monitor or control it, then you may not be able to take full advantage of it. Have a home that is not properly insulated, as it will be more difficult to save on your bills if your home has constant draughts or poor ventilation.